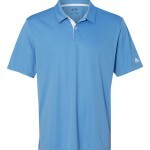 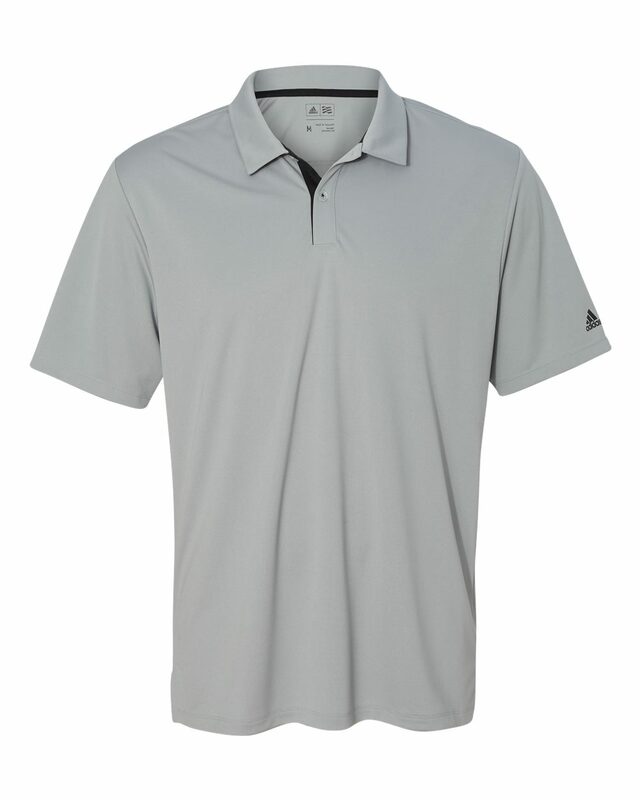 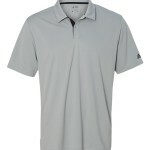 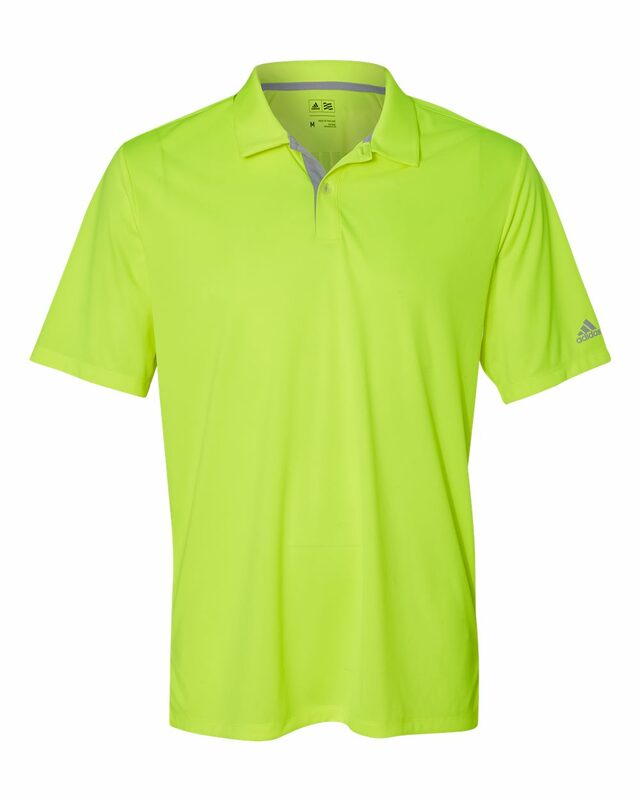 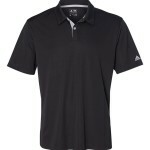 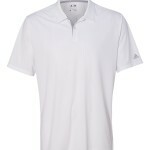 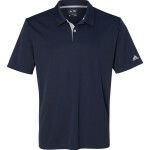 Adidas A206 Gradient 3-Stripes Sport Shirt comes in classic colors and sizes up to 3XL. 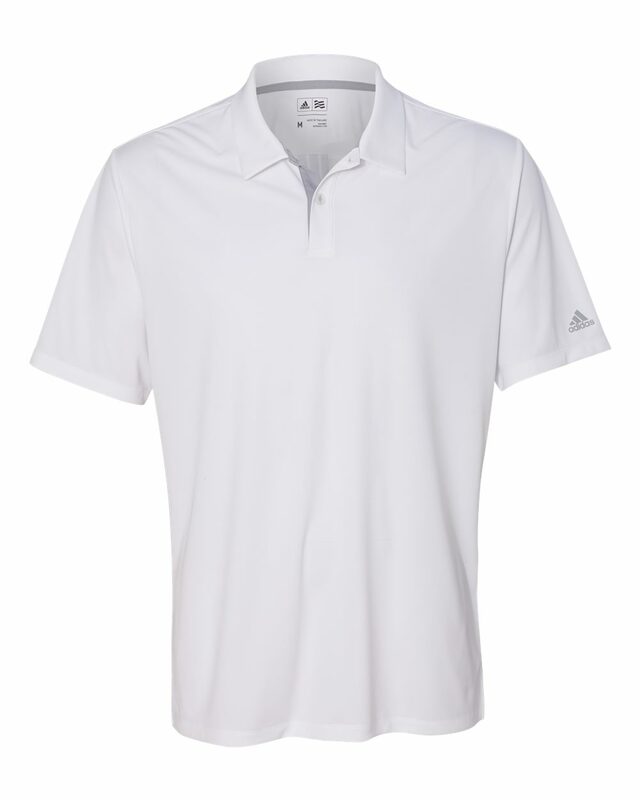 The hydrophilic finish on the fabric fibers absorbs water easily, and aids in wicking and quick evaporation of perspiration. 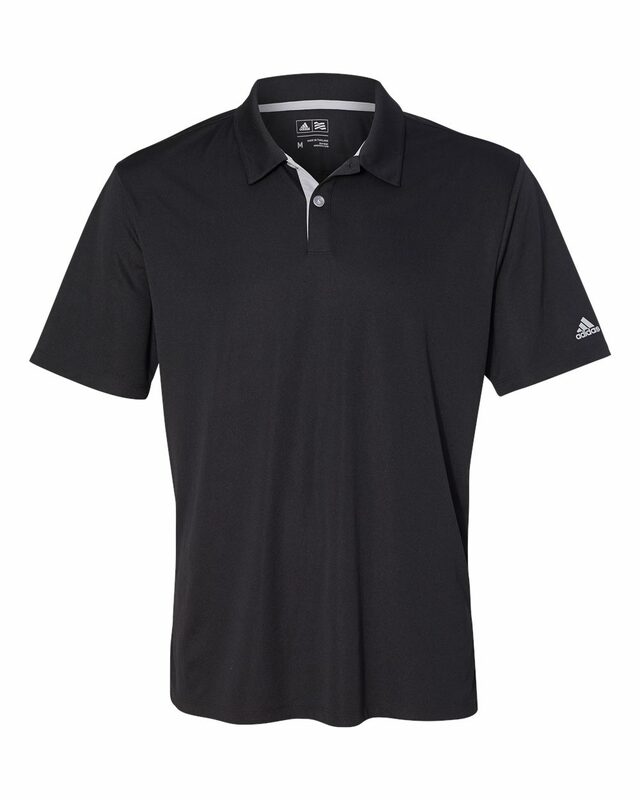 These shirts are lightweight and extremely breathable, making them an excellent choice for any high-energy or high temperature situation. 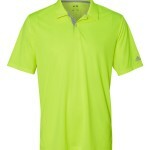 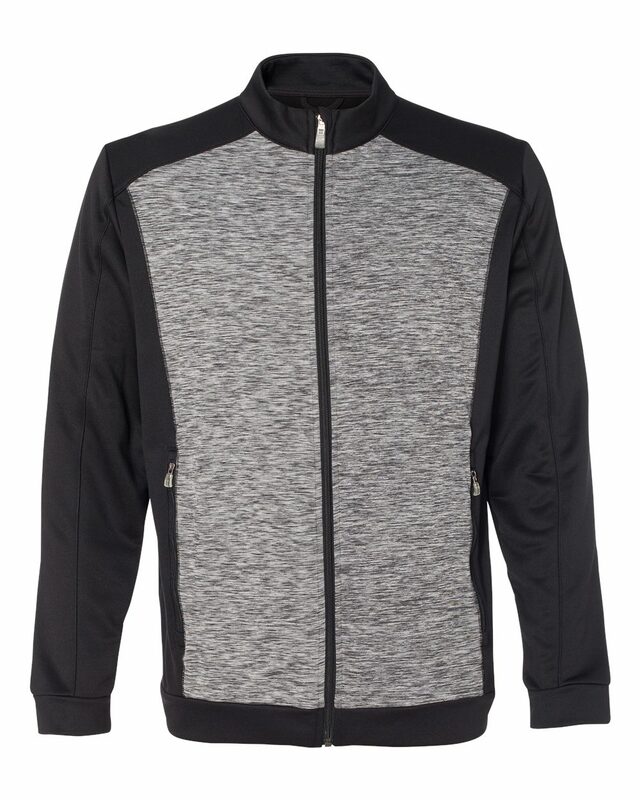 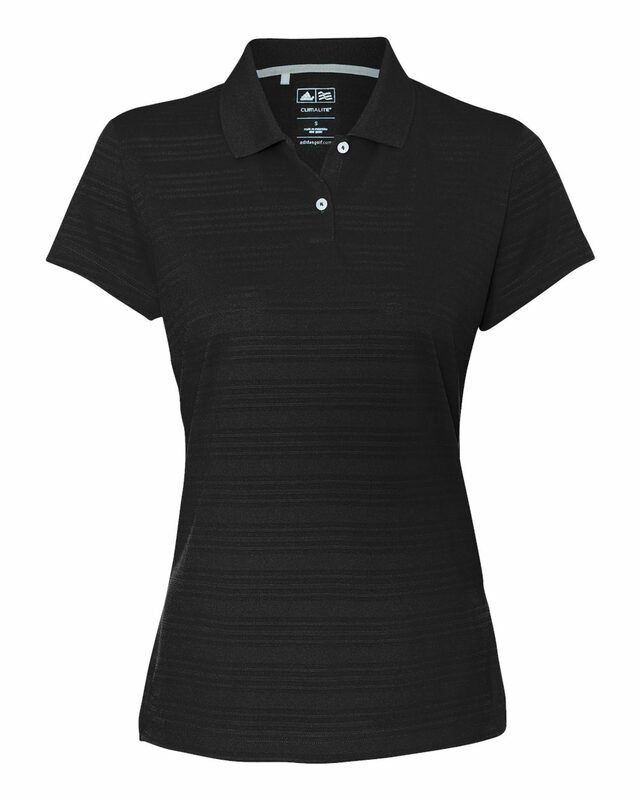 They are usually an obvious choice for golf enthusiasts.